Daydream Believers: So much bloggy fun to be excited about! So much bloggy fun to be excited about! 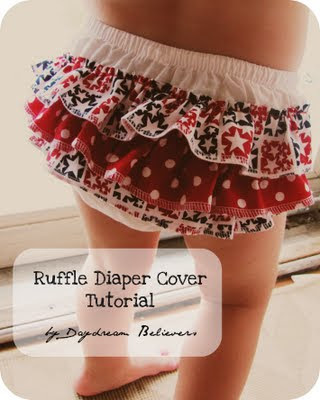 ruffle-bloomers to the Daydream Believers Facebook Page. I'll have details next week! To celebrate, I gave the blog a makeover - which I'm totally lovin'! I also designed a new set of "grab buttons" - help yourself and spread the love!